PBI Seoul 2018 will offer a session on UHD TV. KBS hosted PBI Seoul 2007 on October 10-13, 2007 at Millennium Seoul Hilton. 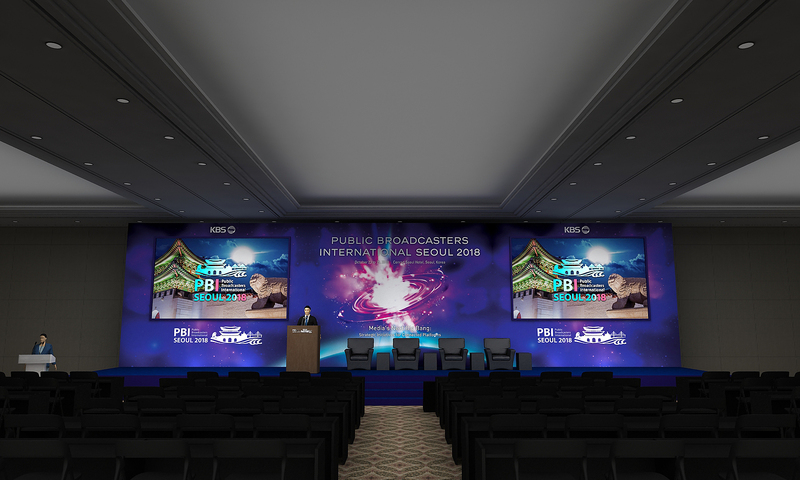 KBS will bring live UHD broadcast of the official opening ceremony of the upcoming PBI Seoul 2018 for the first time in the history of PBI. The Ultra High Definition (UHD) program will air via its prime terrestrial channel KBS TV1. KBS is hosting this year’s annual forum for leaders of the public service media community. The conference will take place in Seoul on October 23-25, 2018. The PBI Seoul 2018 Organizing Committee has announced that KBS will deliver live presentation of the official opening of the Seoul conference scheduled for October 24 at 10 am. 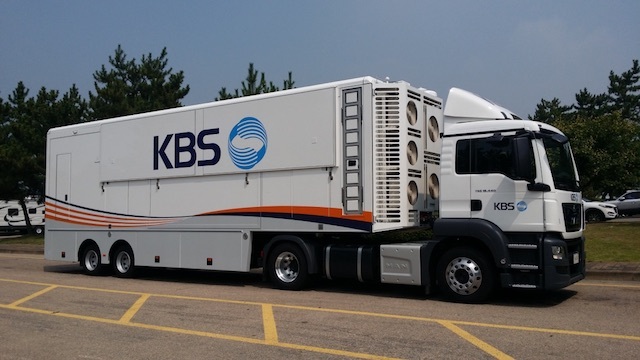 With an aim to provide the conference participants a chance to explore the cutting-edge technology of terrestrial 4K UHD broadcasting, the exclusive coverage has been arranged in response to the overwhelming interest in recent KBS broadcasts of the PyeongChang 2018 Olympic Winter Games in UHD. KBS captured the biggest moments of the Winter Games across TV, radio, and digital from the slopes and arenas in PyeongChang. During the opening ceremony, the participating media professionals can actually join the live reporting and experience state-of-the-art terrestrial 4K UHD broadcasting technology, which launched for the first time in the world in May 2017. Session 3 - UHD TV: For the Benefit of the Public will offer a forum for in-depth discussions on UHD. The session, which is scheduled for October 24, will feature experts from KBS (Korea), PBS (USA), NHK (Japan), and Rai (Italy). The discussions will include various benefits and challenges that the new technology will bring to public service broadcasters. The discussions will range from technology, content production as well as operational aspects of UHD. 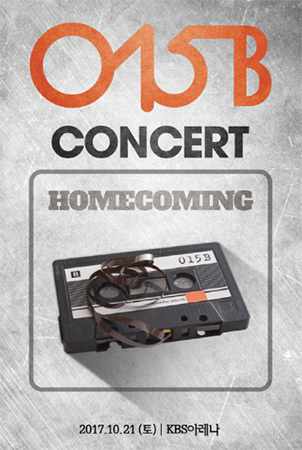 KBS is bringing the conference back to Seoul after 11 years since PBI Seoul 2007. The theme of PBI Seoul 2018 is Media’ Big Bang: Strategic Initiatives for Connected Platforms. Three days of leadership sessions and debate will offer a unique opportunity to solidify the role and identity of successful public service media amid severe competition and relentless innovation in the media industry. This year in particular, participants from over 70 countries including approximately 20 high-profile executives are planning to join the conference. Notable guests will include leaders of some of the world’s most influential media organizations such as BBC Director-General Tony Hall, NHK President Ryoichi Ueda, KBS President and CEO Yang Sung-dong, and EBU President Jean-Paul Philippot. With a focus on the Korean Peninsula, PBI Seoul 2018 will present a special session titled, The Role of PSM on Social Integration in Conflict Zones. This session has been included in response to the growing global attention to the latest developments in inter-Korean affairs, especially after the April 2018 Inter-Korean Summit. The official opening ceremony of PBI Seoul 2018 will be broadcast live across 107 countries around the globe via KBS’ international broadcasting service KBS World TV. The special event will also be delivered via myK, a mobile platform service operated by KBS. Established by a group of broadcasters in Toronto in 1990 as a not-for-profit initiative in support of international public service broadcasting, Public Broadcasters International (PBI) had its first meeting in 1991. Initial participant broadcasters include: BBC, CBC, DR, France Television, KBS, NHK, NRK, PBS, RTE, SABC, SVT, and TV Ontario.